If you think your child may have a broken bone, we provide x-ray services that are child friendly. We have invested in specialized digital pediatric x-ray equipment that minimizes the use of radiation. In fact, it reduces the amount of radiation by 50% of typical x-ray equipment. 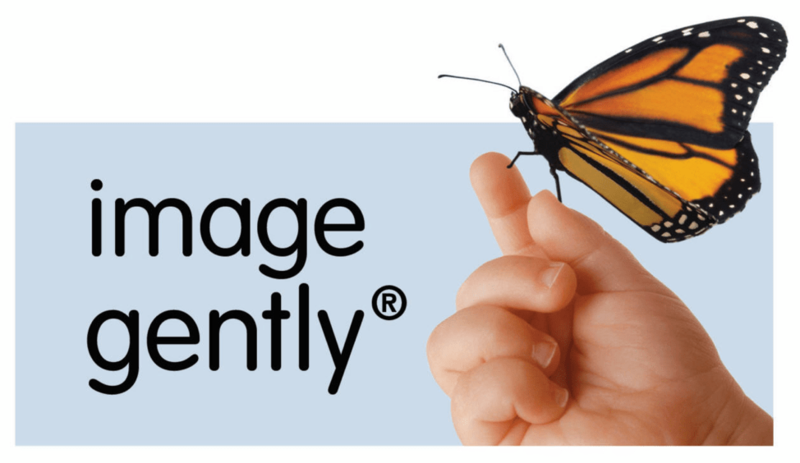 We are an advocate of the Image Gently® Alliance whose purpose is to minimize radiation in pediatric care. We have made the pledge to the alliance in our processes, procedures and communication to reduce radiation in pediatric x-ray care. If you suspect a broken bone, come down to see us or reserve your place in line.